Technical services for the development commissioning processes throughout the design and/or the construction process of the building. 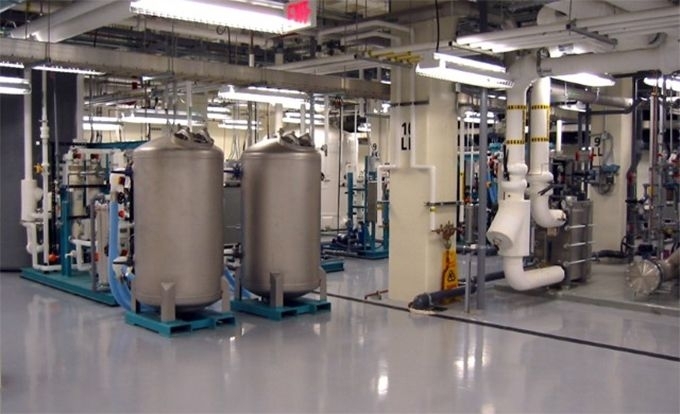 Commissioning is the process that ensures a facility and its systems are designed, installed, tested, operated, and maintained to perform as the design intended. This is achieved by implementing and documenting a series of live tests to confirm proper system operation. Commissioning provides written documentation of the owner’s expectations and a process for ensuring they are fulfilled, while also avoiding inevitable operational problems. Most of the green building protocols we are currently dealing with consider the commissioning service as a pre-requisite for the achievement of the final certification. In other words, in order to obtain a green building the team will have to provide a commissioning service that could be “regular” if done only during the construction and post-occupancy phases, or “enhanced” if provided during the design, the construction and post-occupancy phases of the building. 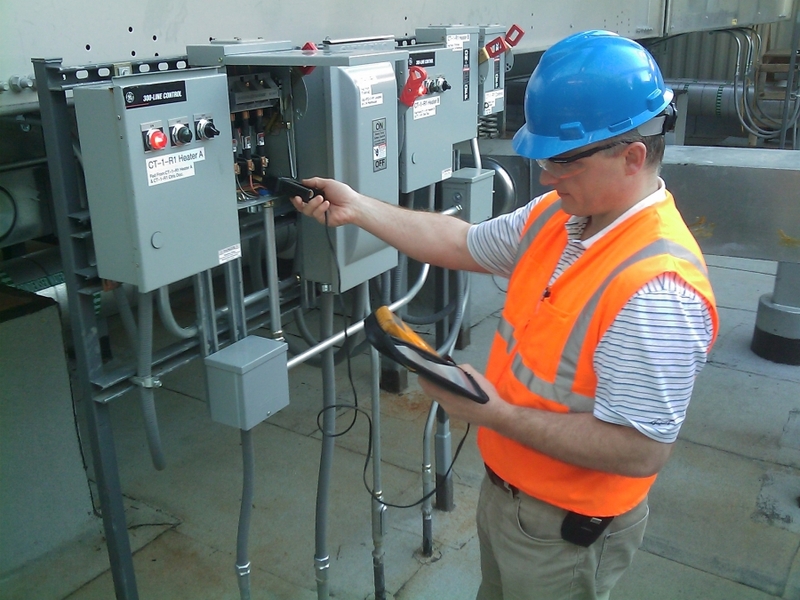 GBF also provides the so-called retrocommissioning (RCx) service which is a systematic process for identifying less-than-optimal performance in your facility’s equipment, lighting and control systems and making the necessary adjustments. While retrofitting involves replacing outdated equipment, RCx focuses on improving the efficiency of what’s already in place. 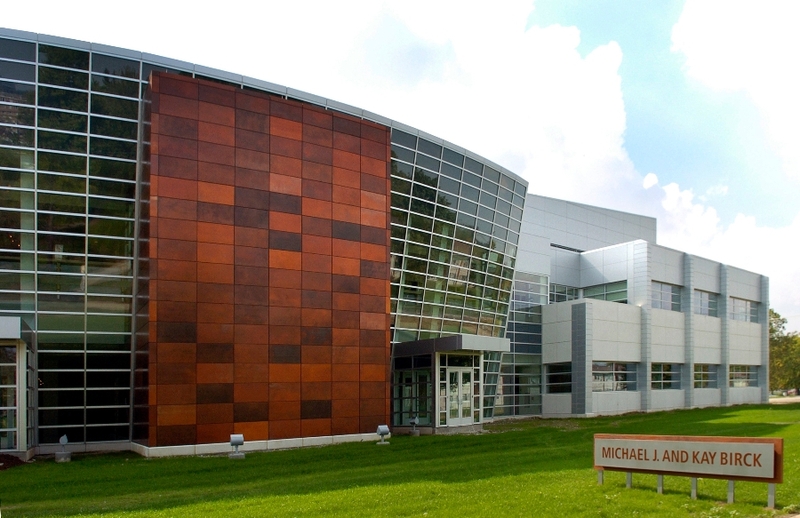 Purdue University - Ultra Performance Nanotechnology Center - Indiana - USA.